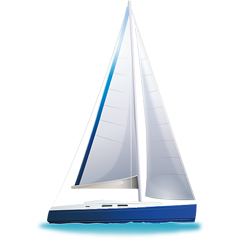 In 2015 has been manufactured sailing boat Jeanneau 53 named Barone del Sale. She is based in base Naples in region very close to Latium And Campania in Italy. You can accommodate up to 13 persons on the yacht Barone del Sale. Configuration of beds is 13. There are 5 bedrooms located under boat's deck. Use our website to find different yachts here: Yacht charter Latium And Campania. Nonrefundable caution is 3000.00 EUR. Find about other vessels in section: Yacht charter Naples.